MediaFunnel Guest Posting allows non Twitter subscribers to contribute to one or more of your Twitter streams. 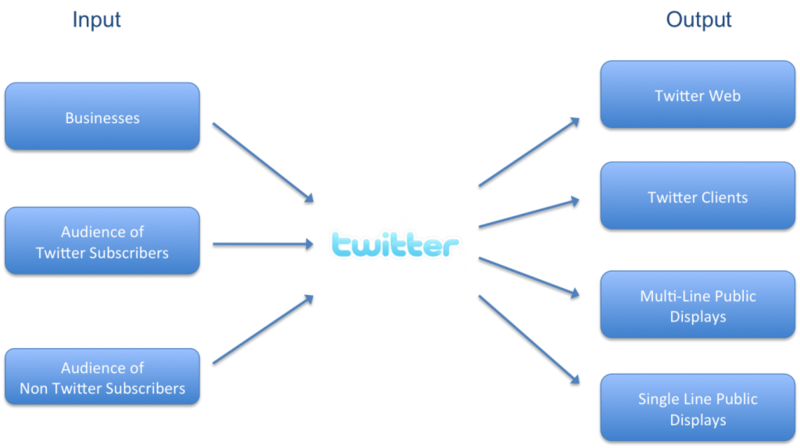 If Twitter is viewed as having an input side an an output side, Guest Posting represents an additional input path. With Guest Posting, MediaFunnel customers can engage more of their customers or audience. Guest contribution can be via SMS, Email or Website widget. SMS provides the most inclusive mechanism for audience involvement in a public setting, such as in a retail store or at an event. All Guest Posts go into a moderated queue, where an administrator can decide whether a given Guest Post is appropriate for publishing.